JACKSON, Wyo. 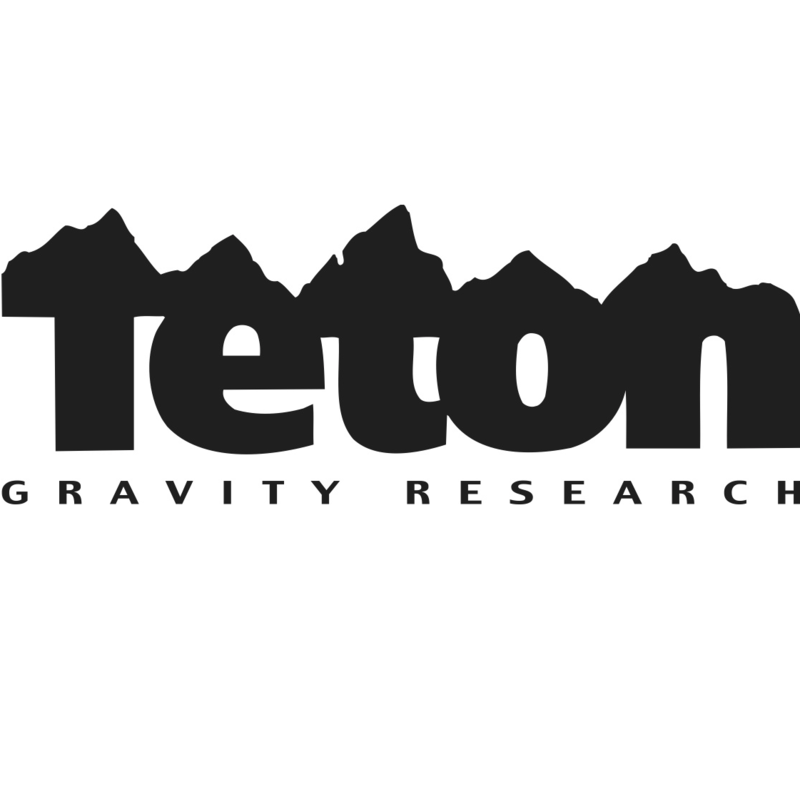 (Dec 13, 2016) Teton Gravity Research, a leading youth culture, adventure and action sports media brand, today announced the hiring of a new National Sales Director, Chris Engelsman. The announcement comes amidst a record year of growth and expansion for the long time media staple. TGR is a leading youth culture, adventure and action sports media brand whose world-class storytelling has captivated audiences for over 20 years. With a global multi-channel footprint, a thriving millennial audience, award winning multi-media film projects, a rapidly growing experiential platform and unprecedented viral content, Teton Gravity Research is one of the fastest growing media brands on the planet. TGR is a proud member of 1% For The Planet, BICEP, Surfrider Foundation, IMBA and Protect Our Winters. For more information on TGR, visit TetonGravity.com.